Dreamland School Golf Programme is a 4 week course aimed to give children from 9 to 14 years a positive introduction to golf. 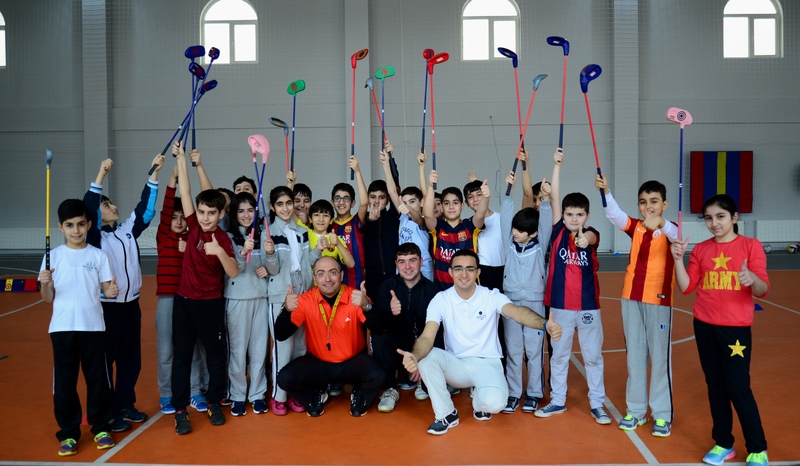 It is a fun, safe and structured programme where children will not only learn basic golf skills but also fundamental movement skills. We are using SNAG equipment which can be used for the kids of all ages and ability levels. SNAG is suitable either for outdoor or even indoor facitilies like school gyms, shopping malls and ect. 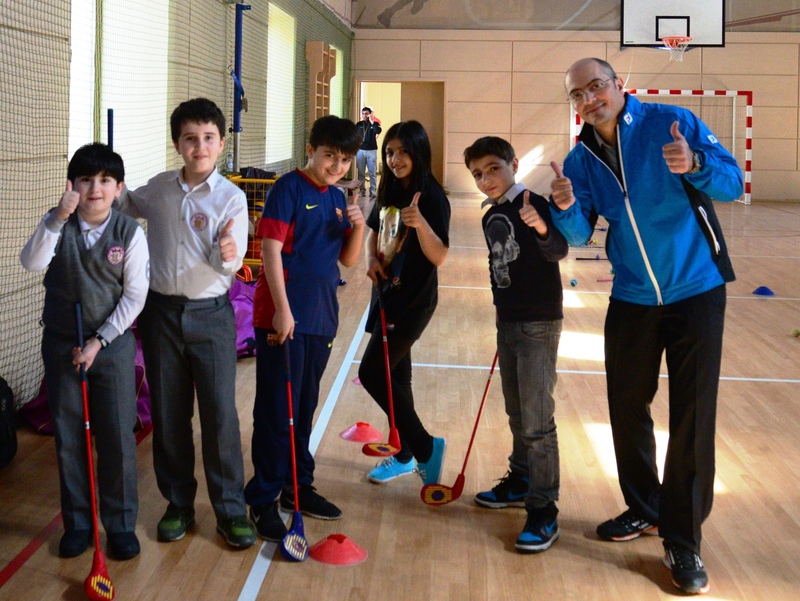 It is a safe, fun and exciting way to develop a junior into understanding the fundamentals required to play golf.